An original screenprint, 1999, on paper, signed, numbered and dated in pencil verso. From an edition of 40 Published by: Alan Cristea Gallery, London Printed by: Advanced Graphics, London. Measures 61 x 51 cm. Note: This is number 4 of a series of 6 screenprints produced by the artist in 1998/1999. 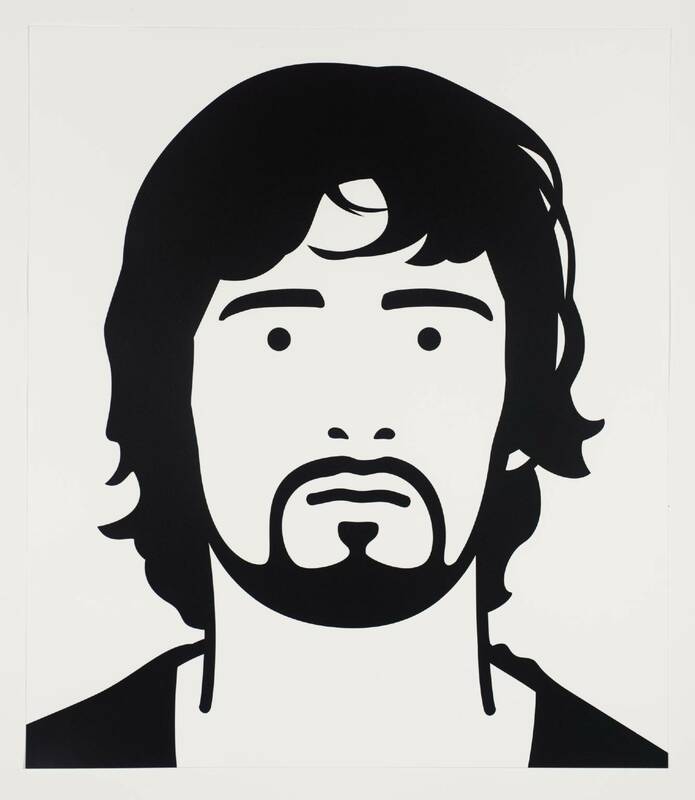 The prints were made from hand-cut stencils based on photographs that the artist altered on his computer.